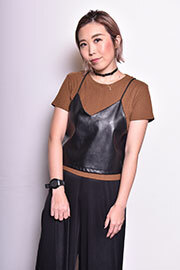 Mika is a well experienced stylist, who has won a prize in the All Japan beauty art competition From cute and feminine to edgy cool, there are a variety of styles she is well skilled in. With an abundant experience in colouring, such as high tone colour and balayage, she can give you expert advice on your new style. She currently is SHINKA The Galeries branch's Manager, and is well adored and a source of energy for her colleagues. 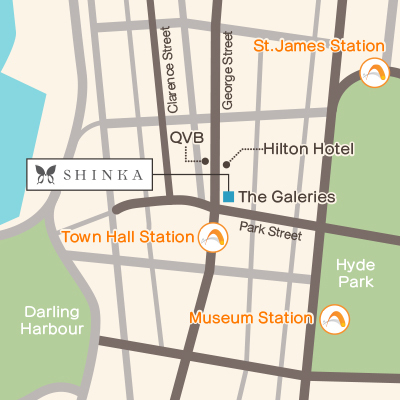 She is a highly skilled hair stylist who earned a basic experience in Japan and further developed it in Australia. Her skills in highlight and balayage she gained in a local hair salon of Sydney has an excellent reputation. Why don't you consult with her about your new hair sytle? 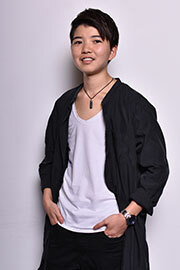 Yuya came to Sydney after gaining experience in working at Aoyama, Tokyo. He is talented in working alongside the customers needs and suggesting his own opinions according to their taste in fashion and the current hairstyle trend in the beauty industry. Yuya's attentiveness whilst attending a customer has gained a high reputation, especially for hair straightening and colouring. He aims to provide excellent customer service through a warm welcome and exceeding customers expectations. Erika is a highly skilled hair stylist with 9 years of experience in Japan before coming to Sydney to continue her journey. She values her Japanese culture and this is shown through her polite interactions with her customers. The knowledge she has gained in Japan allows her to create styles that suit the individual and their lifestyles regardless of their age. Erika is particularly confident in creating soft natural looks and continues to develop her skills everyday with her natural curiosity to learn. Moeka is a bright, cheerful member of the SHINKA team who will always greet you with a welcoming smile. Her politeness and friendly attitude towards work is highly valued and she offers a relaxing atmosphere for all customers. She looks forward to meeting you all here. Miyuki is one of our locals, born and brought up in Australia. Being bilingual, Miyuki is here to support both the hair stylists and all the customers to provide the best customer service for each individual. 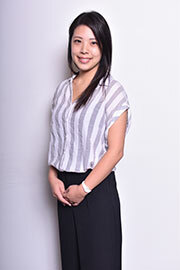 With a friendly and bubbly personality, Miyuki will always greet you with a smile.